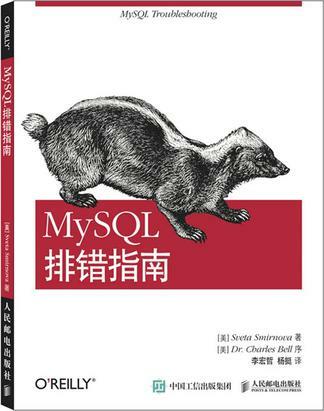 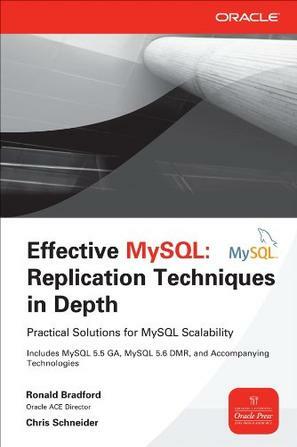 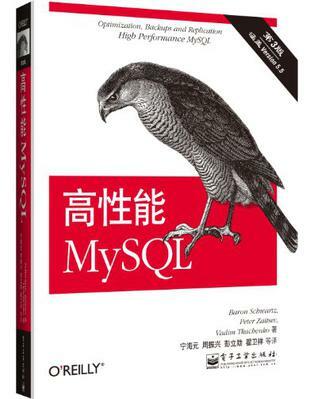 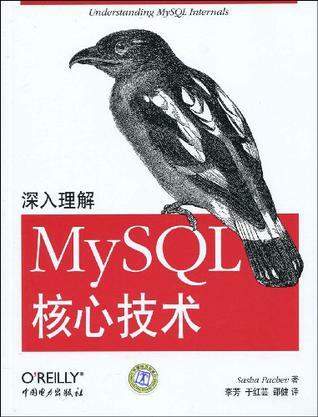 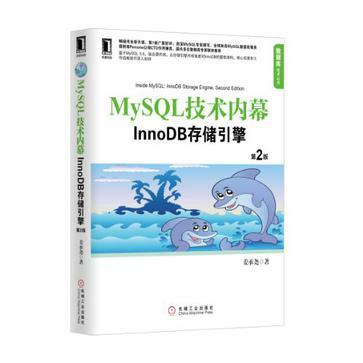 推荐几本学习MySQL的好书 - 灌水交流 - 易云社区 - Powered by Discuz! 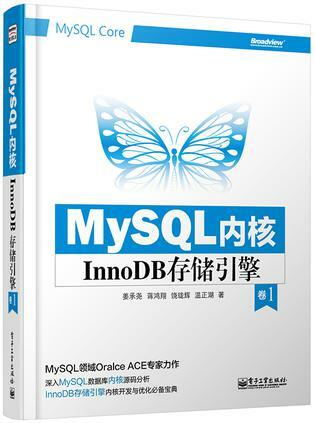 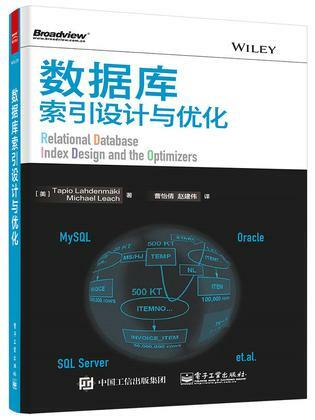 《InnoDB - A journey to the core》 是MySQL大牛Jeremy Cole写的PPT，介绍InnoDB的存储模块，即表空间、区、段、页的格式、记录的格式、槽等等。是学习Innodb存储的最好的材料。感谢Jeremy Cole! 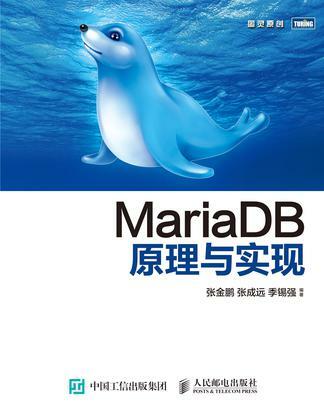 GMT+8, 2019-4-23 06:54 , Processed in 0.022807 second(s), 17 queries .